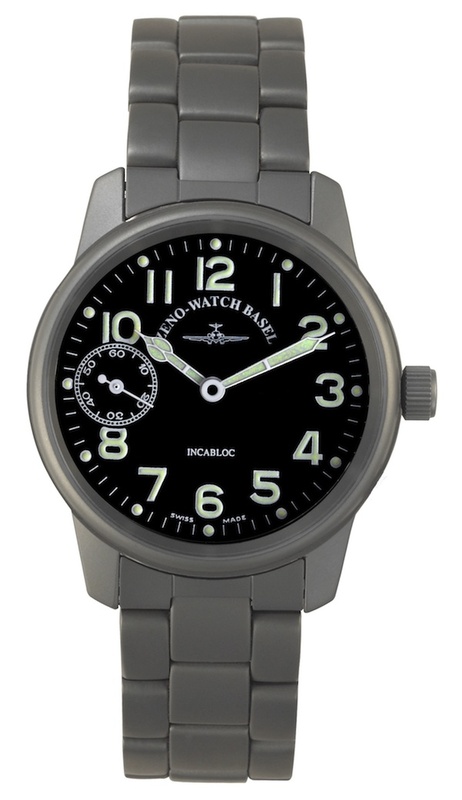 The classic pilot manual wound watch in titanium. Unitas 6497/8 Manual wound movement. Can be requested as Leather strap model at reduced price. Please email.